A Montclair hair salon accommodating your beauty needs. 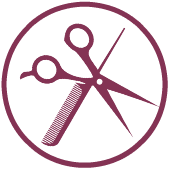 Whether you need a haircut, highlights, event styling, or other hair services, we're here for you! Located conveniently in "The Vault" building at 491 Bloomfield Ave., our team of highly-trained stylists and professionals are eager to help your hair look its best. 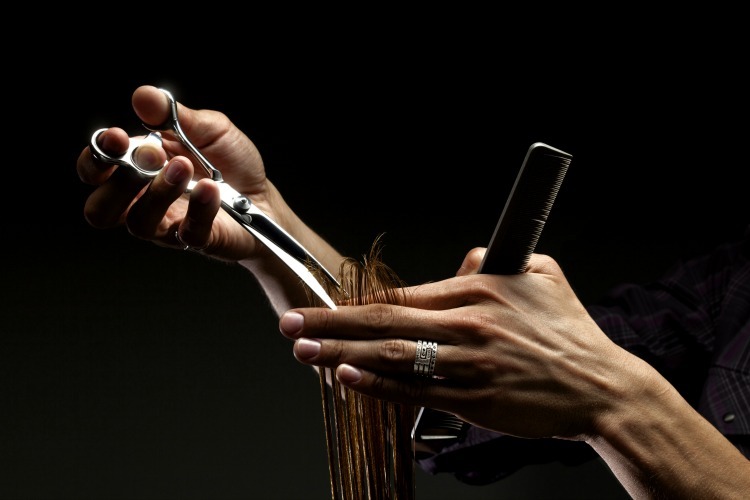 Call us today to schedule a hair appointment - (973) 744-0094.